Become an affiliate representative of this exciting new company. 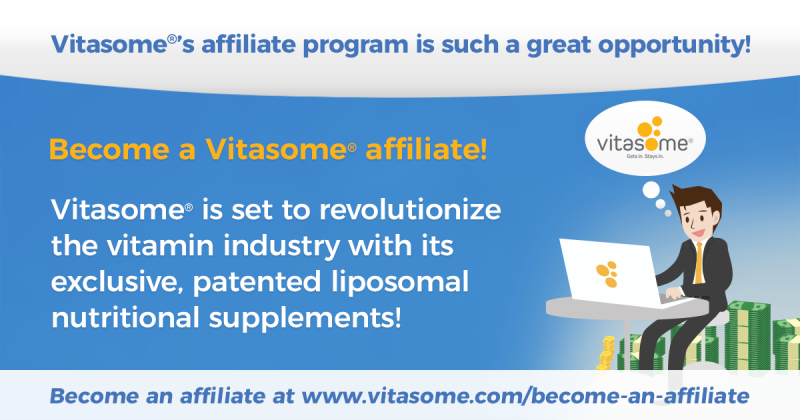 Vitasome® is set to revolutionize the vitamin industry with its exclusive, patented liposomal nutritional supplements! We are offering a lucrative opportunity for you to become part of growing this exciting new company as a premier Affiliate Representative. 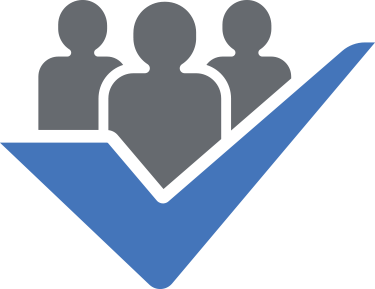 Why is Vitasome®’s affiliate program such a great opportunity? Our patented liposome technology solves the problem of wasted nutritional value common to most vitamins on the market. The product benefits speak for themselves and there simply is no better bioavailability or nutritional value anywhere on the market. Once our customers try our products, they become customers for life. Why? Because they work! All of our supplements are made with all natural, non-GMO ingredients, and provide noticeable health benefits. Most of our new customers find us because they heard about us from other customers who love taking our products and get results. How many vitamin makers can say that? Additionally: Vitasome® is in growth mode. We are coming out of the gate with a host of new exciting products, with several more set to launch in the next few quarters. Joining our affiliate program now is an unprecedented opportunity to carve your place in this emerging market. Lastly: We are highly motivated to succeed. This means we are pulling out the stops to publicize the product nationwide. 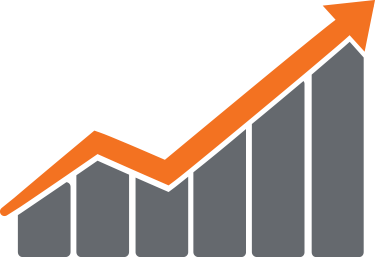 We can also boast higher than average conversions on our site! That spells opportunity for our Affiliate Representatives to ride the wave of our public awareness campaigns. If you are looking for a path to long-term success and wealthbuilding with a groundbreaking new company, please contact us. 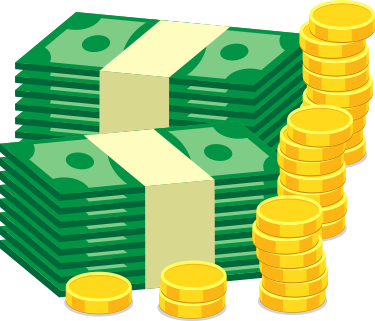 Vitasome® offers highly competitive commissions and lucrative rewards and provides Affiliates with all of the digital sales tools needed to get started. 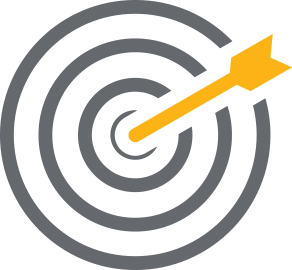 We are happy to design a customized Affiliate Representation Program that helps you succeed!